I've been a Betterment customer for a few months now. 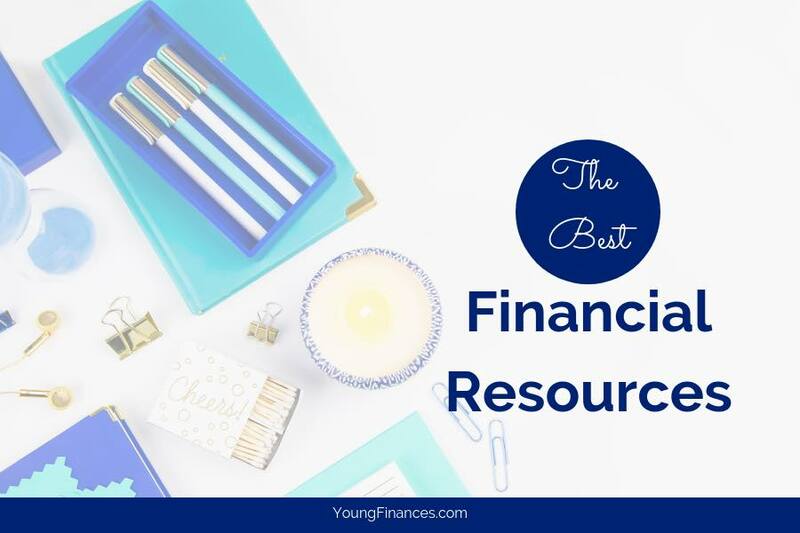 I found Betterment to be a great way for a beginner to invest because they have low fees and they make the process of investing as simple as opening an account and depositing funds. When you open a Betterment.com account, you will deposit or set up recurring deposits from a checking or savings account. Then the folks at Betterment will invest on your behalf into ETFs based on your portfolio allocation. Portfolio allocation just means where you want your money to go. There are two options, stocks and bonds. You don’t have to do any research or constant monitoring of your portfolio. They manage your everything for you. You simply have to decide whether you want a low risk portfolio or high return portfolio. I learned that Betterment offers IRAs, both Roth and Traditional. I was pretty excited to have a professionally managed retirement account so I opened my IRA with Betterment. Here is my personal experience with opening my Betterment account. The first thing that I noticed is that it's pretty easy to open an IRA. I have an existing account so I simply logged into my current account and started from there. Here is a screen shot of my current account. I started with a $250 deposit and I have contributed 25 dollars a month since opening my account in August. It's important to make a habit of automatic contributions and I have an auto-deposit that comes out each month for Betterment and one auto-deposit that goes into an FDIC insured savings account. Even if you can only start with a few hundred bucks, at least get started. The automatic plan makes saving and investing easy. I've allocated 55% to stocks which is lower than my peers but my goal is to beat the returns of a typical bond fund. An increase of 3% is fine for me. In order to open the IRA, you have to click to expand the 'total balance' section. This will show your current goals and give you the option to start a new goal, retirement savings. After you choose the option to create a new goal/IRA, you will have a chance to choose what type of IRA you would like to open. If you are not sure if you want a Traditional or Roth IRA, click the 'Which type of IRA should I choose?' right above the IRA type selection. As a registered investment advisor, Betterment can guide you through this choice. After you select the type of IRA, you will be able to choose beneficiaries. Not sure how to choose a beneficiary? Read this post on choosing a beneficiary. Now you can choose how to fund your Roth IRA and celebrate! Click here to open a Betterment account today. Did you open your Betterment IRA yet? What are your retirement goals?